Erie, PA – After hearing from over 100 Cathedral members and friends who attended Focus Groups in September, and after prayerful deliberation and discussion, the Dean and Chapter have unanimously decided to move forward with a Capital Campaign. This Campaign will take place over the next several weeks and will be completed early in December. 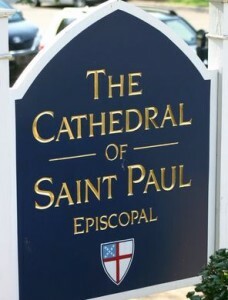 During those weeks, we will all be given the opportunity to learn more about our Cathedral community and mission and to consider how we can support that mission through upgrading and improving our facilities and providing for sustainable financial support and new outreach initiatives. 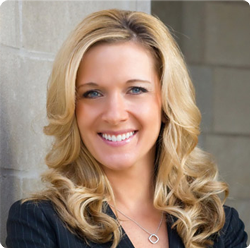 The Readiness Assessment was directed by James D. Klote & Associates, Inc., based in Falls Church, Virginia. “We are delighted to be part of this important project for St. Paul’s Cathedral, and anticipate a very successful Capital Campaign, stated Jim Klote, President of JDK&A. 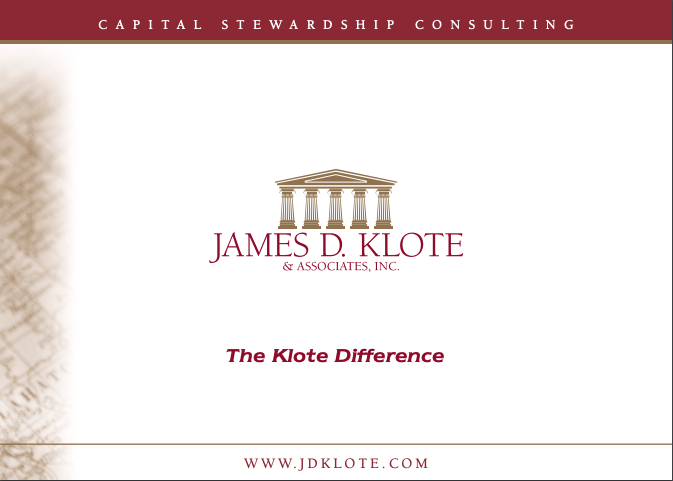 With offices in Falls Church, Virginia; St. Charles, Illinois; and Toronto, Ontario, James D. Klote & Associates is the largest full-time, on-site stewardship consulting firm in North America. For additional information, please contact the firm at www.jdklote.com or (800) 360-2315.